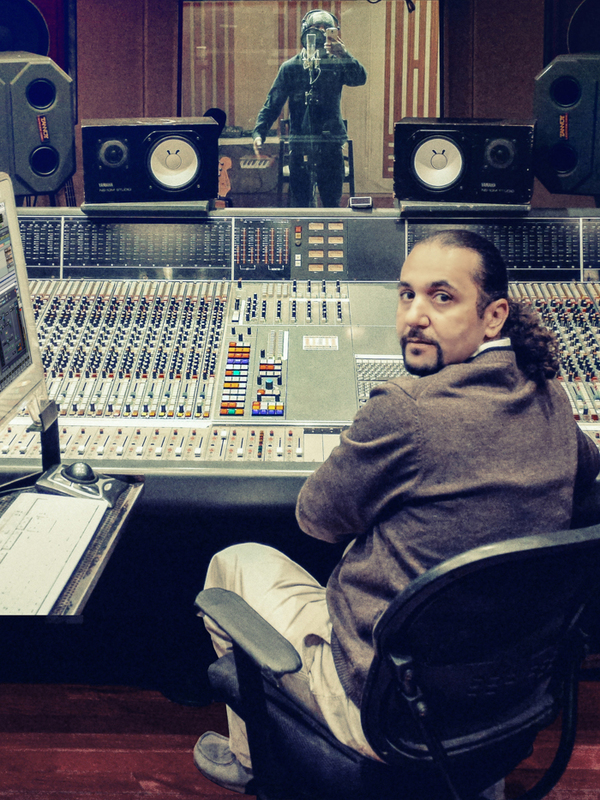 To get start with your Mixing session, follow the instructions bellow. If you have any questions you want to ask before working with us, please call/email us here with your inquiry. 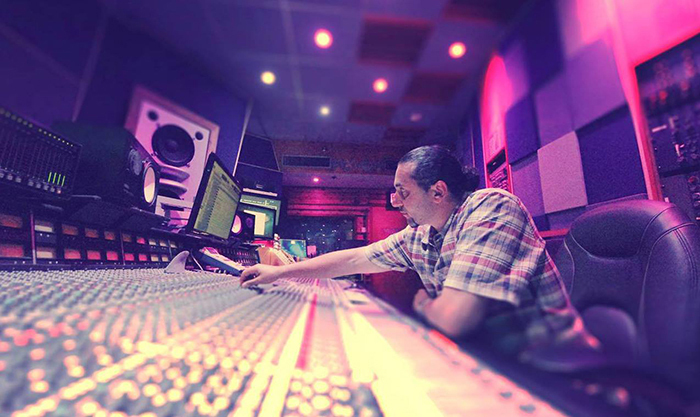 Our engineer Masar answers all frequently asked questions. If your questions aren't on the list feel free to call/email us here with your inquiry. What is the difference between the album and mixtape package? Both package have the same mix quality when it comes to the vocals. The only difference is that the album package will get your beat mixed with the individual tracks (snare, kick, hi-hat, bass, sample, etc) instead of a one individual stereo track file. 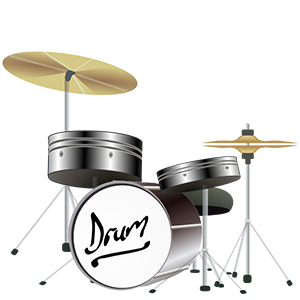 The advantage of the album package is that we can make the drums really stand out since we have access to each individual sound. If you or your beatmaker don't have these files then you only need the Mixtape package. Mixing is basically tinkering with everything you have recorded to complete your songs. You'll do things like drop in effects, adjust fader, EQ your tracks and so on. Think of mixing as putting the puzzle together. You're putting together the parts of what you have recorded, making sure everything hangs together right, and putting some finishing touches on things. When you're done mixing your songs, you should pleased with the way the song sounds and feel confident that you don't need to add anything musically. Mastering is adding sparkle and shine to your music. In a very basic sense, when you master your album, you're making sure that song one doesn't blow out the speakers while song two is barely audible - in other words, you want the levels of the songs to be similar and you want a general sense of cohesiveness to your recording, It also add the finishing touches to the song to bring it to its highest poetntial, making as loud as possible without distorting and making the song sound big and strong while sounding wider and clearer to emerge you in its sound. No song should be without mastering! Mastering is the final step in bringing your recording to its optimum potential. 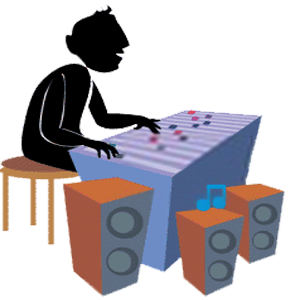 It gives your music the professional commercial quality necessary to compete nationally and globally. No matter if your audio is planned for radio, CD/cassette duplication, CDRom/DVD authoring or publishing to the world wide web, it must be mastered to take full advantage of the media in which it is to be released. How should I send you my material? We suggest you use wetransfer.com It's quick, reliable and free. Please don’t send us tracks as an e-mail attachment. Why does my project needs fresh ears? After working on countless songs and albums, mastering engineers develop an acute sense of sonic and musical knowledge that is key to successful mastering. It’s also a huge plus that the mastering engineer wasn‘t there when you recorded and mixed your album. Hearing your songs for the first time, a fresh pair of ears can offer truly objective advice. You always have input into how your project sounds, and I will do everything I can to make your audio project sound incredible. To be able to provide you with great affordable rates and fast turnarounds, all of our services are completely digital. Using the industrys absolute best software and plugins, I am able to provide an excelent digital OR analog sound to your mixes and masters. What Is Your Upload / Download Speed? Where are you located and what is your Time Zone? I'm are located in Brooklyn, New York. Eastern Time Zone. To be able to provide you with great affordable rates and fast turnaround, all of my services are completely digitally processed. 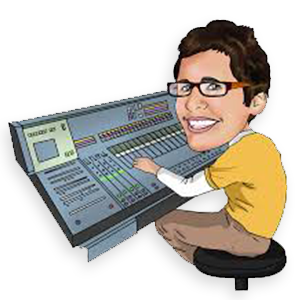 Using the industries absolute best software and plugins, I am able to provide an excellent digital OR analog sound to your mixes and OR masters. 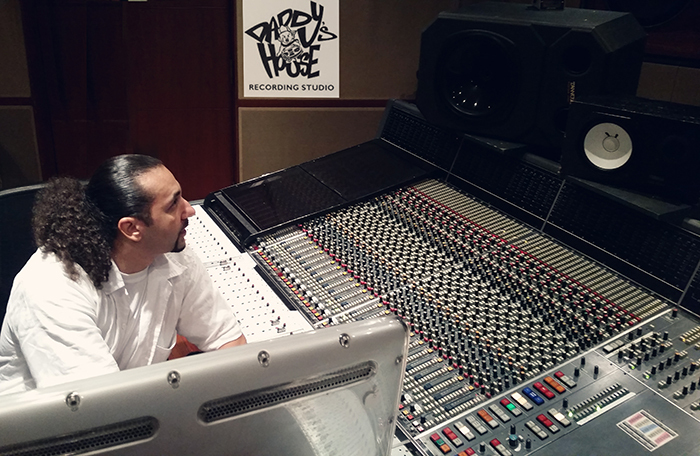 I work in a private studio with top quality computing systems, hardware and monitors & I have over 11 years experience mixing and mastering every genre of music. Once I receive your material and payment, I begin to prepare and work on your project right away. Mixes are usually mixed completely then I rest my ears for a day and come back for anything ive missed, before the mix is finalized, I will send you the mix in mp3 format for your review, if any changes will be made I will make them and send the mix back, this process repeats until you confirm the mix is complete. Masters are tested on over 3 pairs of high end monitors and numerous sound systems such as an iPod (mp3 player), car stereo, Laptop speakers and a boom box, to make sure you are getting the best possible sound on every playback device! Your files will be delivered to you in a personal private dropbox folder shared between us, you can choose to delete the files and folder or keep it to transfer material in the future if needed. Once your project is completed you will receive A MP3 & WAV file of your Mixed or Mastered song. I Will NOT send you a copy of the session where I mixed and mastered. Although I can send individual stems of your project at extra cost. An ISRC code identifies a particular recording, not the work (composition and lyrical content) itself. Therefore, different recordings, edits, and remixes of the same work should each have their own ISRC code. Works are identified by ISWC codes. Recordings remastered without significant audio-quality changes should retain their existing ISRC codes, but the threshold is left to the discretion of the record company. The provision of ISRCs is overseen by appointed national ISRC agencies. These national ISRC agencies issue codes directly to the public and may also utilize authorized ISRC Managers to issue ISRCs. In the United States, the appointed agency is RIAA. ISRC codes can be obtained directly from RIAA for an administrative fee ($80 at time of this publication) or from a commercial ISRC manager. Only in territories where there is no national ISRC agency does IFPI provide codes to users. Mastering generally takes 1 - 3 days for single songs and 7 - 10 business days for full albums, depending on my current work load, the turnround time may be longer. Before making a purchase, please speak with me about the turnaround time for your project. Once complete It will then be emailed or shipped back promptly, and arrive at your doorstep or in your inbox. Mixing generally takes 4 - 5 days for single songs and 14 - 18 business days for full albums and does not include shipping time. This is for your first mixes, completeion of the mix depends on how many revisions are needed after your review of the first mix, Also depnding on my current work load, the turnround time may be longer. Before making a purchase, please speak with me about the turnaround time for your project. Once complete It will then be emailed or shipped back promptly, and arrive at your doorstep or in your inbox. Do I have to worry about my music or information being shared or leaked? Absolutely not. We gain nothing by spreading your information over the internet. Not only are we Audio Engineers and Producers, but we are Musicians as well. We know how important it is to keep your music safe and unheard by the public until it is completely right and ready to be shown to the world. I need my project ASAP! Do you offer rush order services? Can I receive a physical master disc, reference disc? A physical Red Book Standard master disc, reference disc, and data disc will be included free of charge to all full album project purchases. Less than 8 song mastering submissions will receive .wav and .aiff files and a DDPi File which is todays standard for CD Replication online, and made available through digital download. I am always more than happy to send you a physical master and reference disc at any time for an additional fee. How can you Mix & Master for such a low price? My prices are reflective of my low operating expense and the high volume of projects I receive. And by receiving mastering projects via mail or internet, we can avoid the pitfalls of having to schedule appointments or sessions with the client, allowing me to produce work beyond "ordinary" office hours. This in turn means a much lower price to my clients. For online payments any Major Credit or Debit Card is accepted as well as PayPal or Western Union. If you make your purchase physically in person, I can accept all major credit / debit cards, cash or check. Get up to 6 Months to pay for any order over $99 by paying with PayPal Credik (Formely BillMeLater). This means you don't have to pay ANYTHING for 6 Months! This is our simpliest and best plan, You can use this plan on ALL Services and you won't have to wait until your order is paid in full to receive your complete Mastered Material. It's fast and easy–no credit card to enter and approval just takes seconds. For more detailed information about this plan click HERE. I believe in keeping my customers happy. If you are unsatisfied with your results I am willing to make any small changes and adjustments free of charge. For bigger adjustments you will be able to use your Free Revisions option. For revisions to a mix after it has been Mastered there will be an additional fee of $25. I do NOT make refunds. So you will work until I am 100% satisfied? Yes, it's true. I will continue to revise your mix / master until you are totally satisfied with the final result. Once you hear your mix or master, if there are things you want to change about it, simply call or email me with your change requests and we implement those changes and send you another updated mix or master using either your free or purchased revisions. 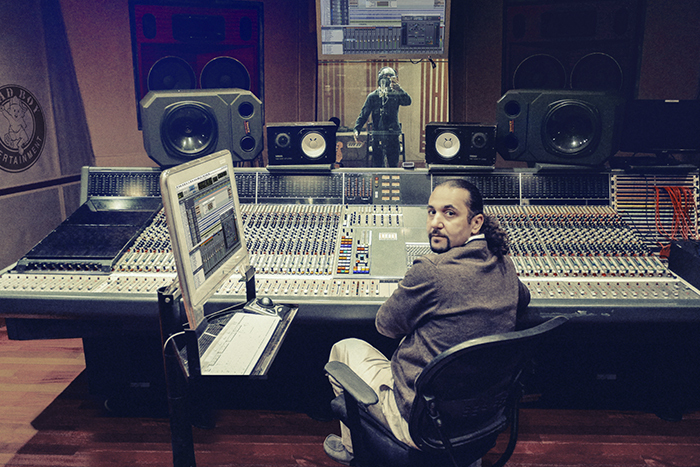 Simply put, you will get a mix / master that is of the highest possible sound quality available.
? For Mixes I will revise small details such as volume changes and and other adjustments free of charge. If you need changes such as vocal / instrumental replacement, track layout changes, any effect changes or a revision to a mix after its been Mastered will be an extra $25 for a revision.